Beautiful home with 4 bedrooms and 3 full baths. 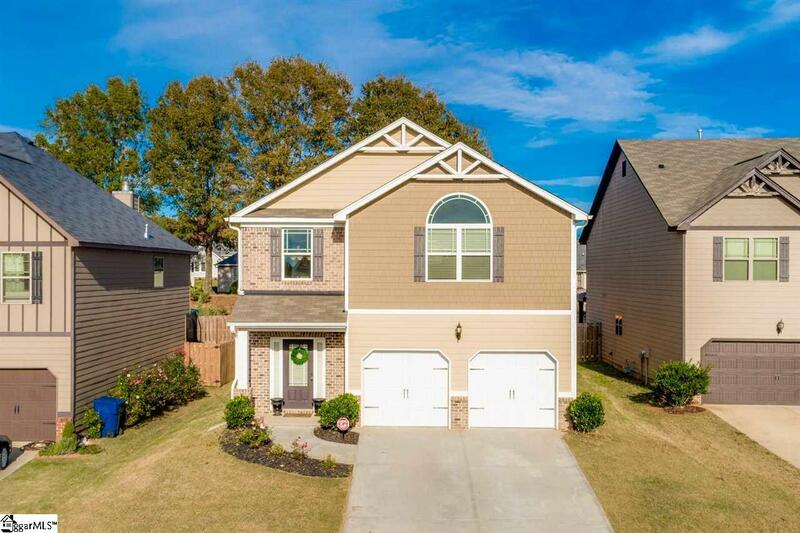 You will not be disappointed in this move in ready home! 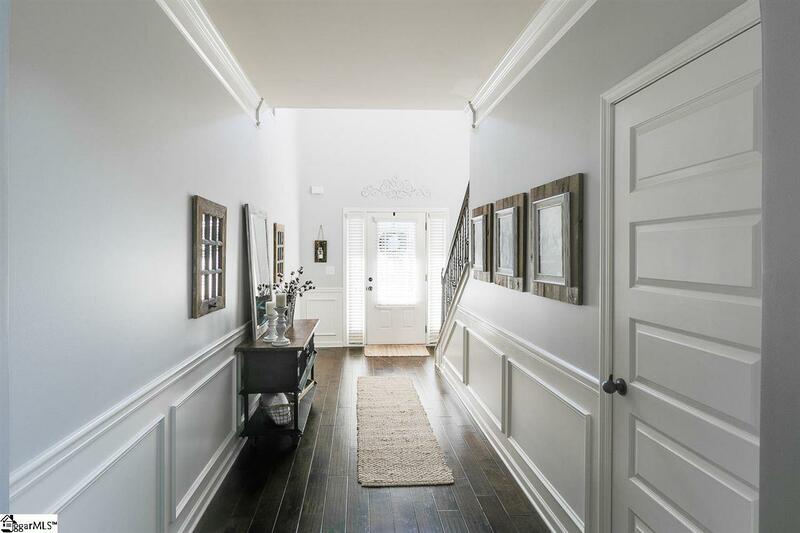 As you walk in the front door you are greeted by gleaming hardwoods and a spacious foyer leading to a 2 story foyer that is open to the hallway above. There is a stack stone fireplace for cold winter nights and lots of natural light that makes you feel right at home. The gorgeous kitchen is bright and open to the great room area perfect for entertaining guests. There are stainless steel appliances, granite countertops and a tile backsplash that is sure to please the chef in your family. The dining room is just off the kitchen and the rich hardwoods continue throughout this space. As a bonus, there is a full bedroom and full bath available on the main level thats perfect for overnight visitors. 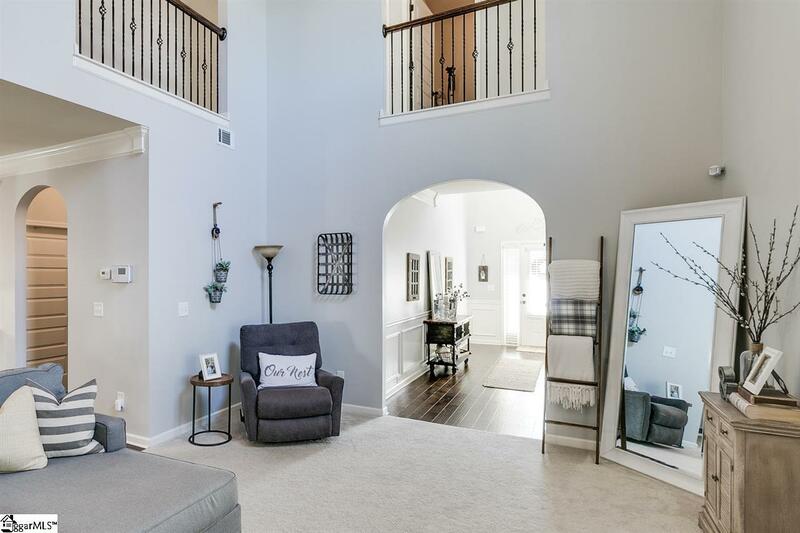 Upstairs you will find the grand master suite with vaulted ceilings and ample room. The master bath has double sinks, an oversized walk in closet, a separate tub and separate shower. Also upstairs are two additional spacious bedrooms that share a hall bath. 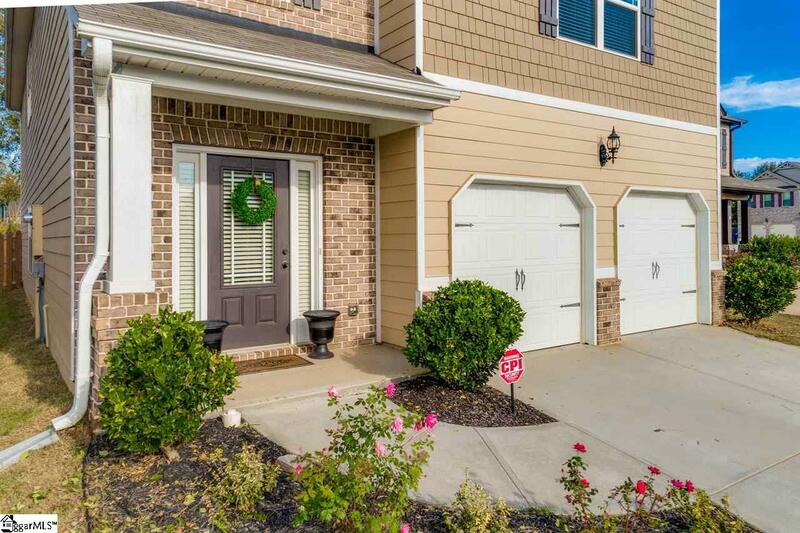 The backyard is fenced in and features a covered patio for you to enjoy while outdoors. The neighborhood has a great pool area and is close to shopping and restaurants. Be sure to take a look at this well kept home. Listing provided courtesy of Susan Waters of Bhhs C Dan Joyner - N. Pleas.